Unlock the secrets to understanding and using FORCE Shape! 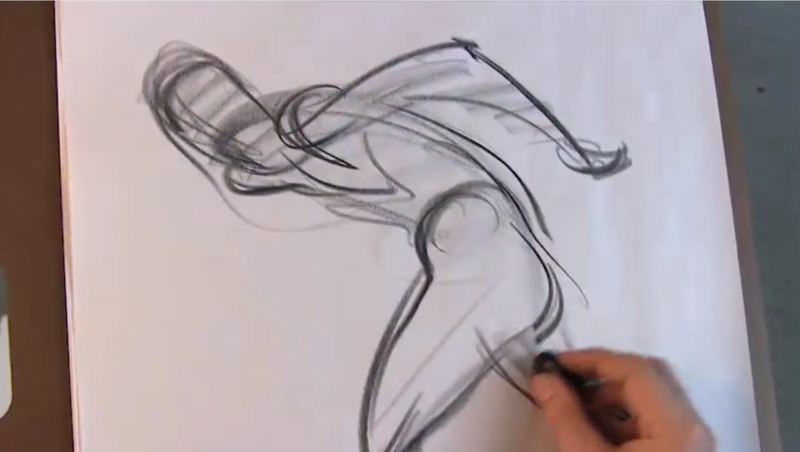 You’ve taken the online art courses on FORCE Basics and Form, and now you’re ready to combine your skills into the most efficient drawing method possible: FORCE Shape. In the animation industry, this is known as "appealing shape," and it is used to create memorable and beautiful films. 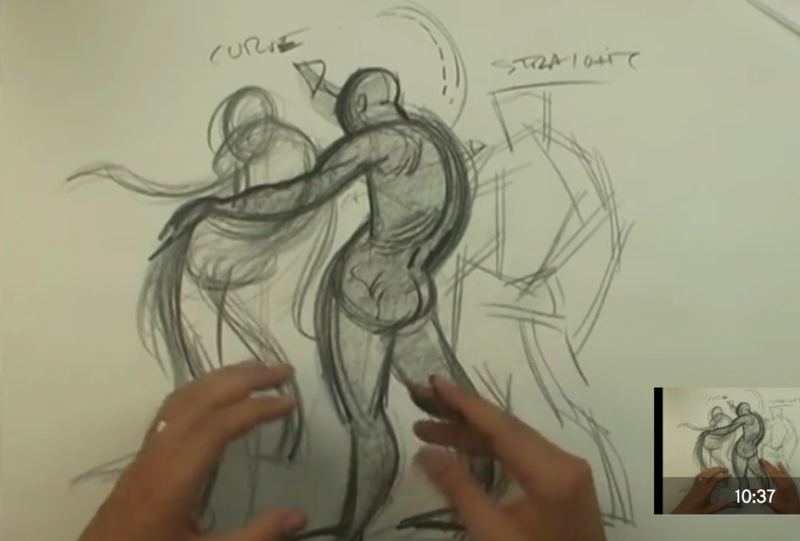 Unlock this video package with any online mentorship or membership and you’ll learn how to simplify your form descriptions and "iron out" unneeded details in your work to find the core shapes in your drawings. With numerous model photos to draw from and the ability to watch key videos over and over, you’ll be able to make your work clearer and more powerful through better silhouettes! At the end of the course, you’ll have the opportunity to submit your work for assessment and receive a Certificate of FORCE Skill and Understanding.